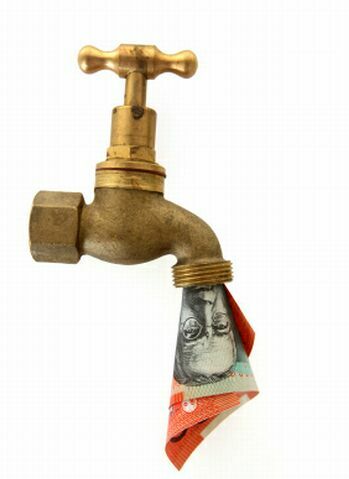 + What is cashflow and where does it come from? + What is a personal financial statement? Cashflow and compounding are two fundamental principles which can greatly influence your financial effectiveness and success. Sometimes it will seem as through you have more cash flowing in than out, and sometimes it will seem to be going the other way. The first half of this module is intended to increase your appreciation of how your cash flows, how this may change over your lifetime, and how to set goals and actions which lead to an improved cashflow position. To extend the cashflow concepts, in the second half of the module we look at how compounding can maximise the use of your cashflow and provide other beneficial outcomes. As you will find out, compounding works in many more ways than just compounding interest.